Marvel has a lot of shows lined-up for the next couple of years. We can expect our Marvel superheroes to make some appearances here and there until we are already too old to handle them (the problem is we will never be too old for this). But Marvel is not only planning to rule the movie world, it is also trying to infiltrate our television starting with Agents of S.H.I.E.D, short for Strategic Hazard Intervention Espionage Logistics Directorate. Agent Phil Coulson played by Clark Greg is not only alive, but he has come back from almost death to gather an elite group of field Agents to handle strange cases. 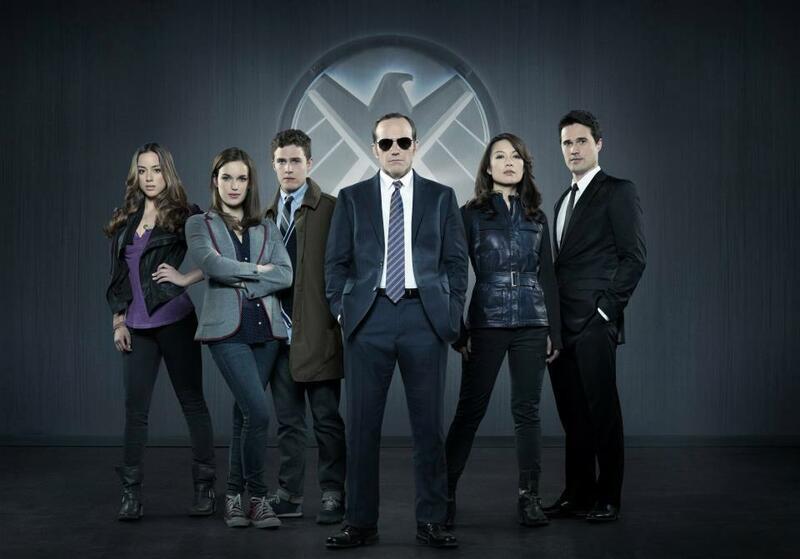 From Avenger's director Joss Whedon, Agents of S.H.I.E.L.D takes its maiden television flight this year, only at ABC. Watch the show's promo trailer below, which premiered during the season finale of Once Upon a Time. Updated: Here is the full trailer of Agents of S.H.I.E.L.D. 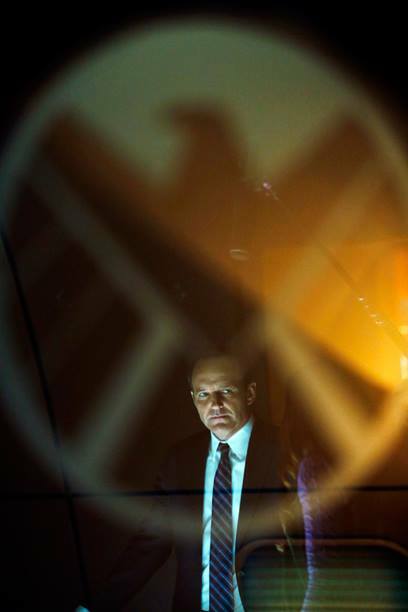 Updated: Here's another photo of Agent Phil Coulson, played by Clark Gregg. Agents of S.H.I.E.L.D., which is produced by Marvel Television, will share with the continuity of the Marvel Cinematic Universe, so expect some nice references to our favorite scenes from our favorite Marvel movies. You can visit the show's official website here.